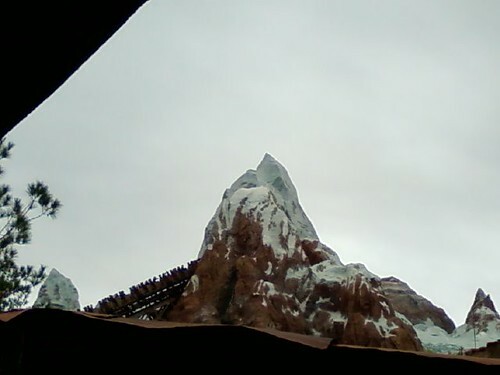 Expedition everest! I’m in the single rider line. Edited to add: This ride was COOL!